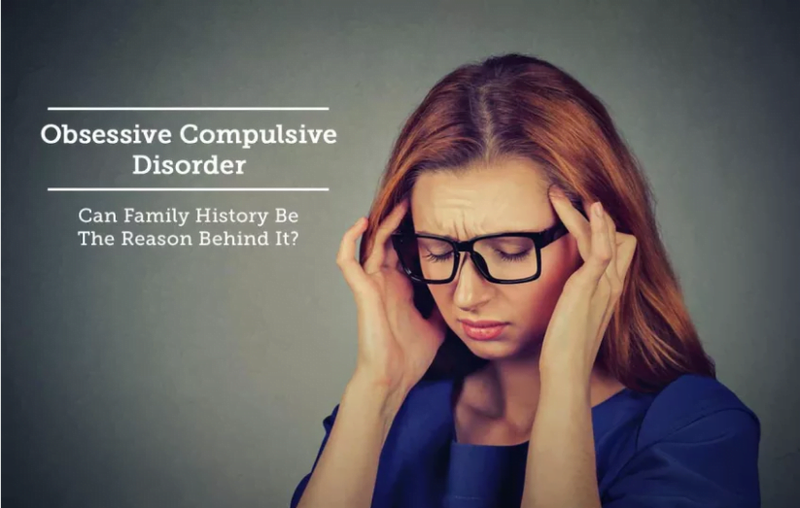 Obsessive Compulsive Disorder – Can Family History Be The Reason Behind It? Psychological therapy: Counselling or cognitive behavioral therapy is very effective in treating OCD. Cognitive behavioral therapy aims to modify one’s thinking pattern and get rid of unnecessary fears and thoughts. Sleeplessness – Can It Affect Your Emotions?